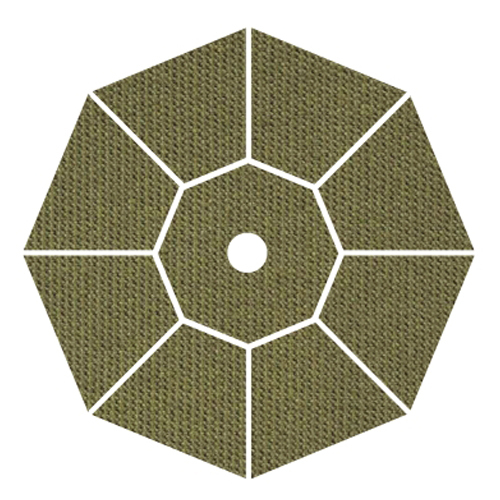 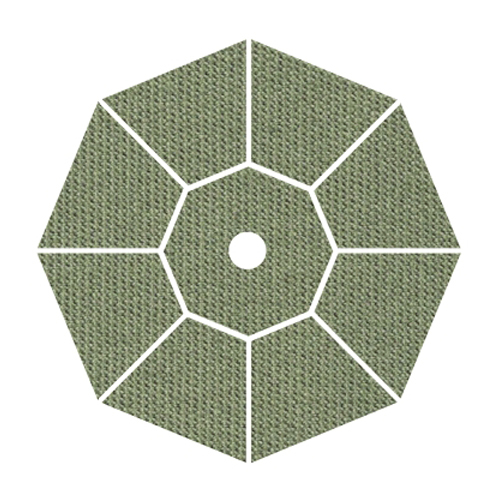 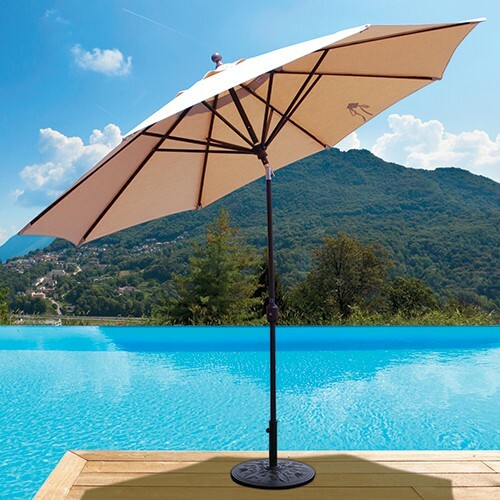 Shading a large are is easy with this beautiful large patio umbrella. 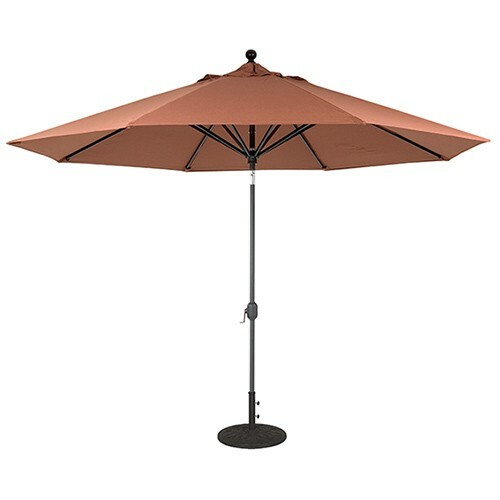 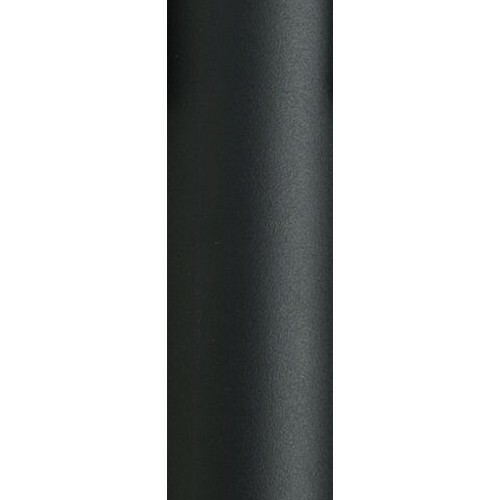 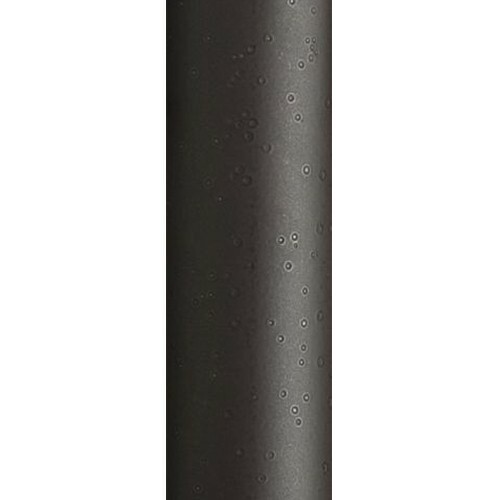 The Galtech 11' Automatic Tilt Aluminum Market Umbrella creates a great shade for large tables or outdoor bars. Mix in a wide selection of Sunbrella® Fabrics and you've got a fabulous addition to any home. 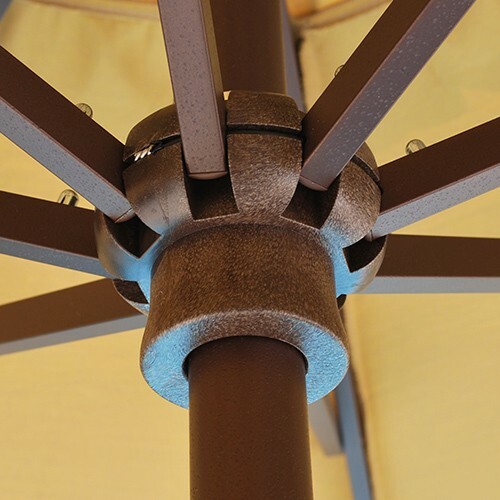 The popular auto tilt mechanism makes tilting your patio umbrella a breeze. Just turn the crank until the umbrella is open, then one more turn and the steel cable tilts over the umbrella with ease. 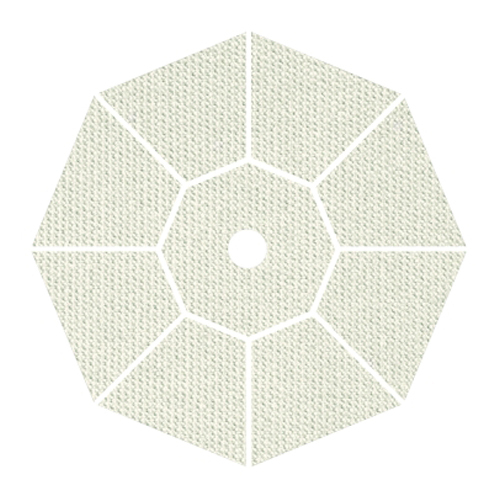 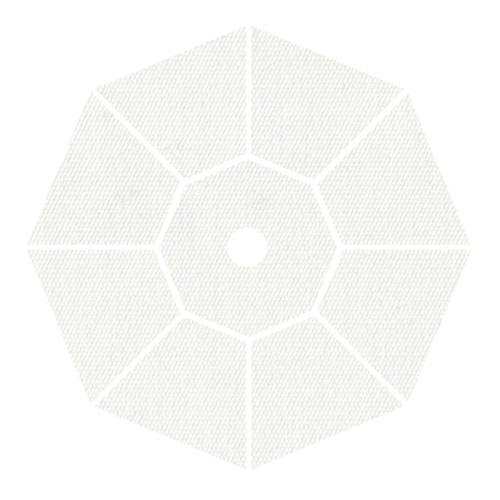 Enjoy endless shading positions as the sun moves across the sky. 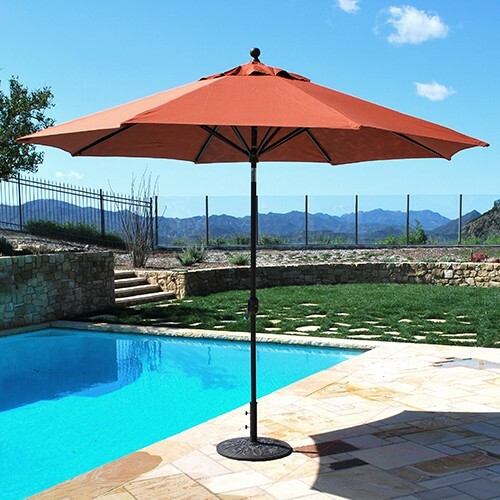 The durable powder coated finish ensures that your umbrella looks great season after season, and the great fabric selection means you can decorate your outdoor room with that personal touch. 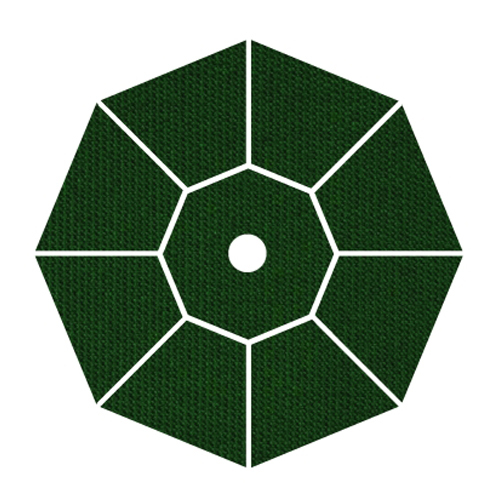 Your outdoor décor can be the talk of town!